MGA Stage Academies run regular Friday evening and Saturday schools with training in Acting, Singing and Dance for students aged 8 and up. Stage Academies enable young people in the Edinburgh area to explore the world of Performing Arts in a professional, fun and safe environment, led by experienced and enthusiastic tutors. With top-quality levels of tuition, students at Stage Academies learn and grow as performers, and people, through hard work, determination and – most of all – fun! We are not a franchise, and want to bring the very best of opportunities that MGA can offer to each and every one of our students: ‘quality, not quantity’!  Stage Academies sessions runs at the MGA building – 207 Balgreen Road, Edinburgh. What is Stage Academies all about? On stage or off, Stage Academies enable young people to explore the world of Performing Arts through imagination, co-operation and dedication. There are lots of reasons young people join MGA Stage Academies – it’s a chance to meet new friends, to build on an ambition of a career in Performing Arts, an opportunity to build self-confidence, or simply something exciting to do outside school! Classes are aimed at young people from the age of 8 and upwards – approx P3 up to S2 – and run parallel with local school terms. Based in our fantastic studio facilities, three groups arranged by age rotate round classes in Acting, Singing and Dancing during a three-hour session. At the end of every ten-week term parents and guardians are welcomed into the Academy to watch a presentation of the students’ work in progress. At the end of the summer term students are given the opportunity to showcase their work at the MGA Stage Academies’ Open Day. Every member of our teaching team joins us because of a desire to work with young people and to help them fulfil their artistic potential. Our tutors are all respected practitioners in their own areas of expertise. We believe our students respond better to youthful and energetic class leaders, so tutors are carefully selected not only for their specialist skills, but also for their personality, enthusiasm and ability to relate to young people. Stage Academies each have four regular tutors: a School Leader whose responsibility it is to support tutors, pupils and parent/guardians, plus three specialist tutors in Acting, Singing and Dance. Students are required to wear black MGA trackies, vest or leotard and a school-branded hoodie. Hoodies can be purchased from the MGA Shop and MGA-branded uniform is available from Dancewear of Edinburgh, on Rose Street. If you would like more information or would like to apply for places at one of our Academies for your children then please press the Register Now button and fill in a short online form, or alternatively contact us by email, phone or post and we will be happy to send an enrolment pack to you.